Whether you filed your taxes or an extension I hope you are doing well after tax day. The market is still on fire, so check out my market insights to get the latest on our housing economy. Also, I came across an article on Facebook continuing their expansion and another piece on the Mistakes people make when downsizing that are pretty good reads. 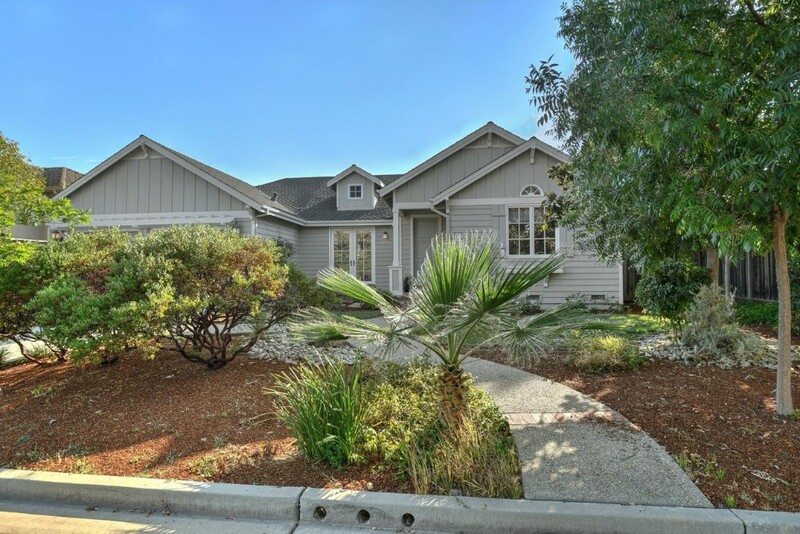 Earlier this month, I got a new listing in Sunnyvale priced under $1.1M that you should check out. This listing won't last long, so pass along the info to friends or family if you think they may be interested. I also wanted to share a few recent client stories. These show that each person has their own desires and journey when buying or selling a home. I'm here just to help make things easier and as successful as possible. Charming three bed, two bath, Sunnyvale home situated on a large lot. 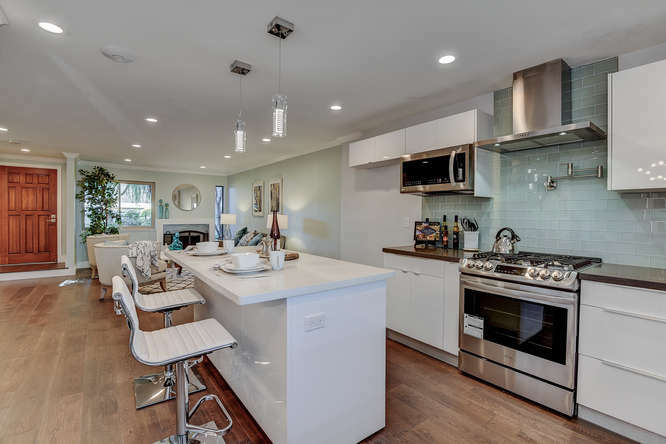 Remodeled kitchen with shaker cabinets, granite counters, stainless steel appliances and decorative lighting. Large backyard, perfect for entertaining or children playing and extra space for additional projects and/or RV parking. Close to Major Hi-Tech companies and Google Campus. 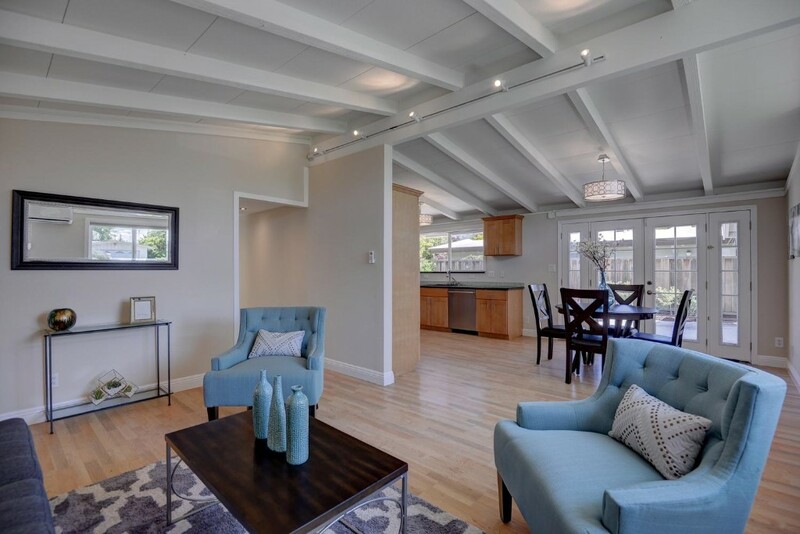 Easy access to highway 101 and Lawrence Expwy, a commuter's dream! BEING AGGRESSIVE GOT THE HOME! Spacious single story newer home with an open floor plan and highly sought after Cupertino schools. Helped my client get the home by writing an offer before the offer deadline. This was my client's first and only offer after working together for 4 months fine tuning what they really wanted in a home. 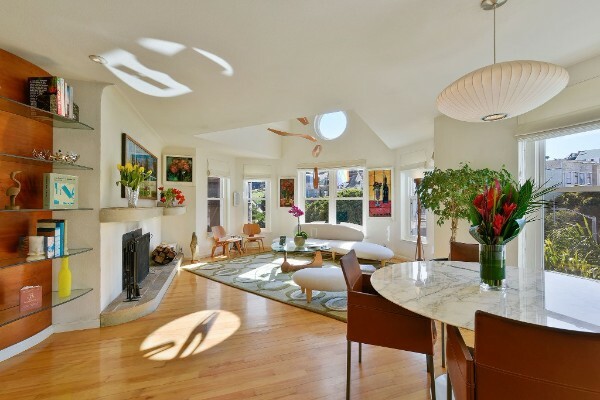 Absolute One of a Kind Corner Penthouse in Historic Alamo Square. Architecturally unique, this absolute gem of a two bedroom, two bathroom with wood-burning fireplace corner penthouse. 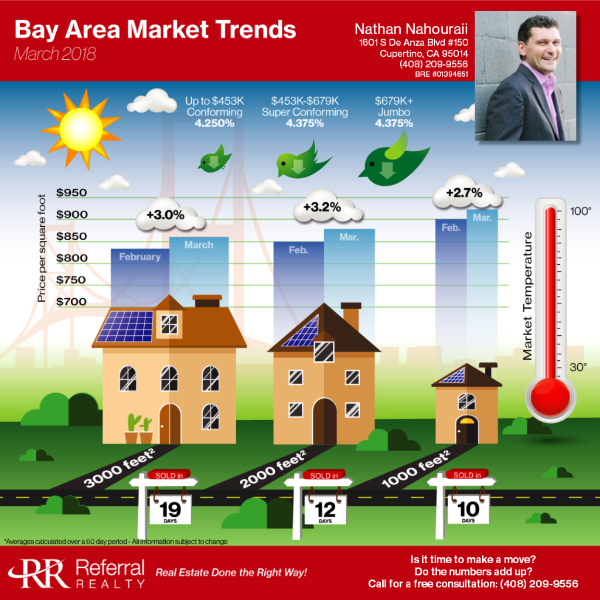 Throughout March prices across the board rose at the very least 2.7%! This last month medium sized houses saw the largest gains. Days on Market dropped across the board, with small homes averaging only 10 days on market! Inventory dropped down to only 21 days from the 10-month high we experienced in February of 36 days. Interest rates stayed flat, and we have yet to see how the capping of the mortgage interest deduction at $750K and the virtual elimination of our property tax deductions might slow things down. I maintain my prediction that prices will continue rising throughout the rest of 2018 and possibly the first half of 2019. Let me know if you need any advice on how to navigate the market or create a plan for the future. Facebook, fresh from a million-square-foot Sunnyvale lease that's Silicon Valley's biggest office rental so far this year, has struck a deal to move into a large Mountain View office building, the company said Tuesday. Menlo Park-based Facebook has agreed to occupy 200,000 square feet in an office building in the Village at San Antonio office complex in Mountain View. Facebook will move into one of two office buildings in the mixed-use Village at San Antonio that are leased to WeWork, a shared work space and office services company.